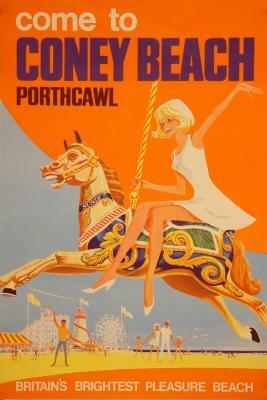 Gallery 29 is an Irish owned business selling vintage posters from 1890’s -1990’s. These advertise various products such as food and drink, cars and motorbikes, bicycles, fashion, new technology and cigarettes. We also have posters promoting travel, art, theatre, cultural events, propaganda, film, sport and music. Our collection is ever-changing as we regularly scour the world looking for the most beautiful and striking pieces. Each poster is original - we do not sell any copies or reprints. Conservation mounting and/or framing can be provided. Please feel free to contact us to find out more about this unique, exquisite artform.